Latrobe dentist Scott A. Hudimac has been gently creating beautiful smiles for over twenty years, serving both his hometown of Latrobe and nearby communities in Westmoreland County. We know visiting the dentist causes anxiety, and that many people have had a bad dental experience in their lives. 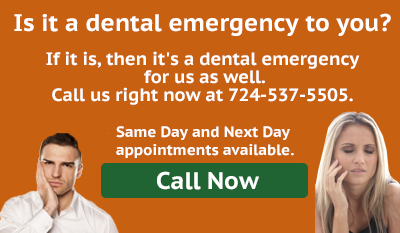 Now you can get the dental care you need from a family dentist who has the skills and “chair side” manner that will give you the confidence to smile. 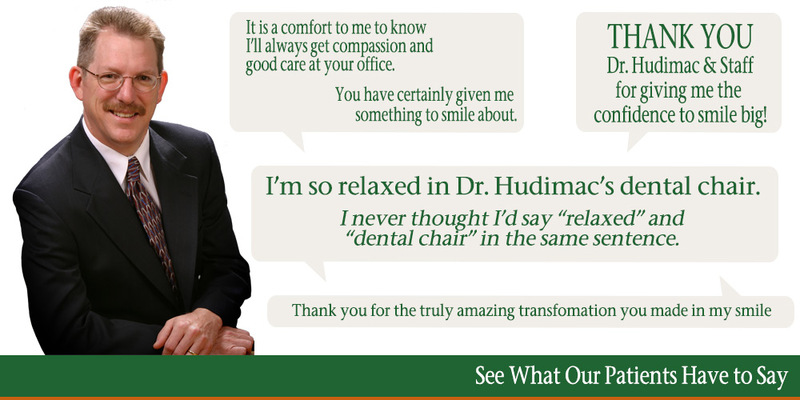 For better dental health, contact Dr. Hudimac today. Let us welcome you to our family of patients, where you will be treated well, welcomed as a valued client, and cared for by a staff with a commitment to patient comfort. Dr. Scott A. Hudimac is a dentist who listens. You will never feel like a number being rushed through the system. We take the time to really hear what you have to say. After all, good dental care is more than checking off the steps to a pre-determined plan, it’s listening to your needs and what is best for your particular situation. Great dental care is when we give you the confidence to maintain your dental health through regular office visits, and when the improving quality of your dental health adds to your satisfaction and enjoyment of life. That’s why we’re always willing to accept new patients and to handle dental emergencies. We know the value good dental care can bring to all our lives. Ligonier, Loyalhanna, New Alexandria, Norvelt, Pleasant Unity, and Youngstown and throughout Westmoreland County.